Because prints are in trend this fashion season, Barbie has decided to wear something more extravagant and nonconformist like army style prints. Barbie brings on a new fashion trend, the army fashion style, which is a must wear this year, ladies! 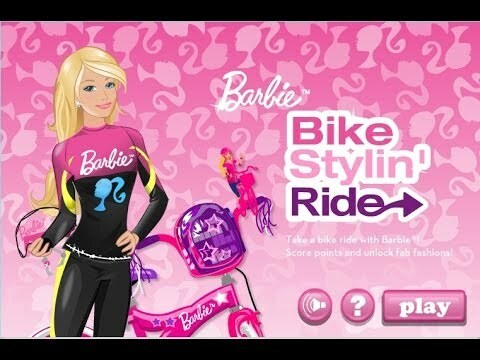 Play Barbie Army Style dress up game and check out the fancy chic Barbie Army Style fashion collection, just released by Barbie for all you Barbie girly girls out there. Barbie army style is a mixture of army colors, army prints and fashionable army inspired clothes, shoes and accessories. Give Barbie a modern army style look dressing her up in lots of Barbie army style attires. Have a great time playing Barbie Army Style dress up game!